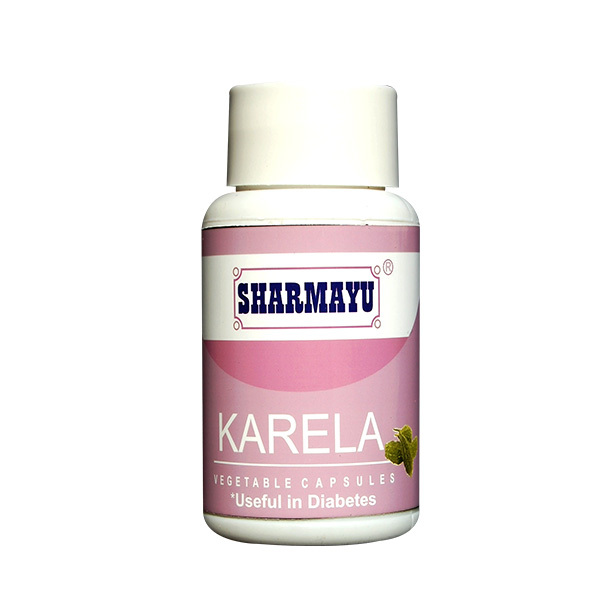 Karela is a herbal formulation for metabolism of blood sugar. 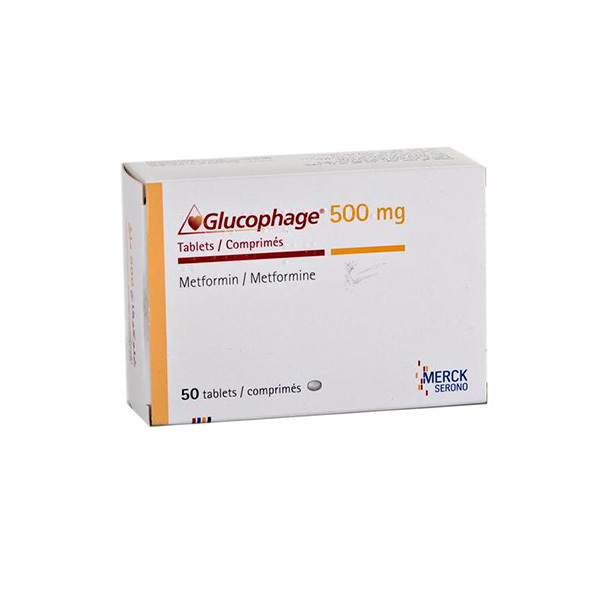 It is extracted from the bitter gourd or Bitter Melon and contains bioactive compounds that help reduce blood sugar levels. 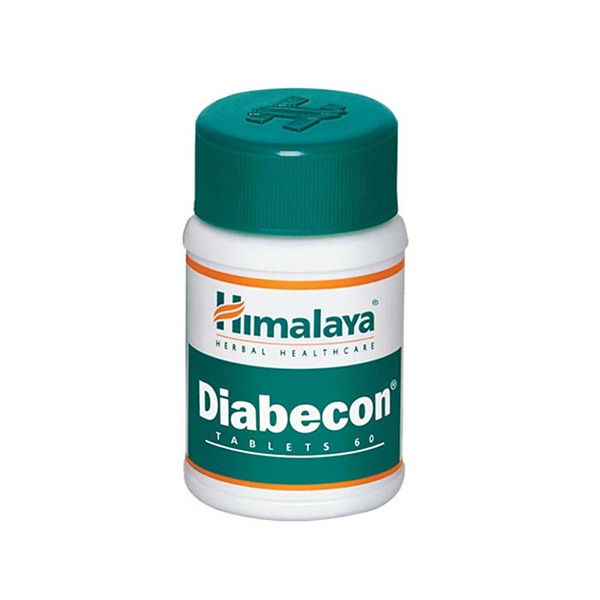 Karela is a completely natural way to reduce blood sugar levels. 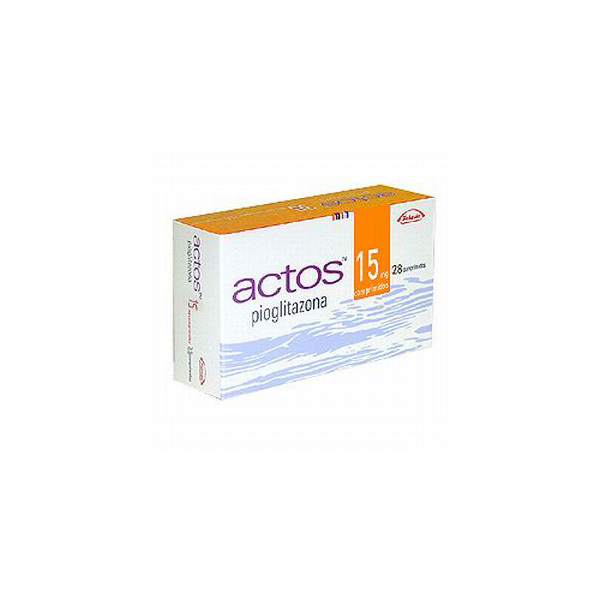 It contains the bioactive compound Charantin which has a hypoglycemic effect on the body. When used regularly, the herbal supplement has an effect that rivals the best selling synthetic medications. 2 tablets twice daily is the recommended dosage. The ideal time to take it is 30 minutes prior to meals on an empty stomach. How & where do I store Karela? Use with caution in patients suffering from hypertension.